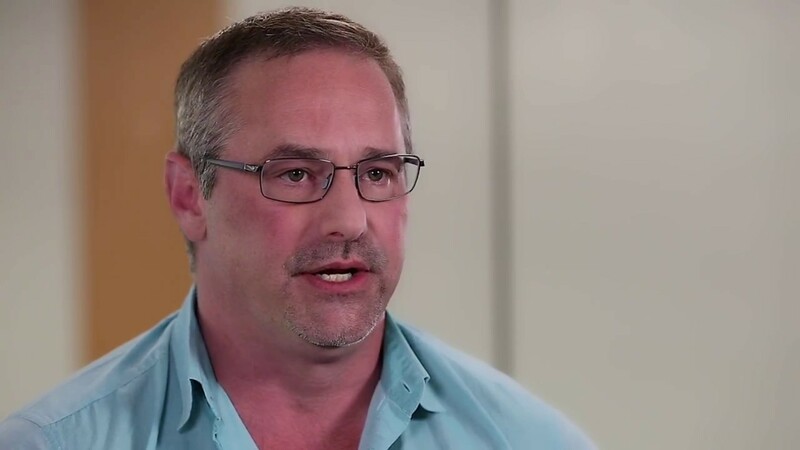 Timothy Leonard, EVP Operations & CTO at TMW, A Trimble Company talks about how Hortonworks stands out for building relationships using its people and its technology. Hortonworks solutions for big data analytics in transportation help companies like TMW: a leading ERP provider and largest enterprise data science organization in the carrier transportation industry that manages up to 4 million trucks daily. Choosing HDP and HDF over the older systems has already provided substantial data analysis improvements along with mission-critical data processing capabilities that help deliver real-time solutions and double-digit revenue increases for TMW. TMW is now able to create new business intelligence (BI) products that drive the company into the future.